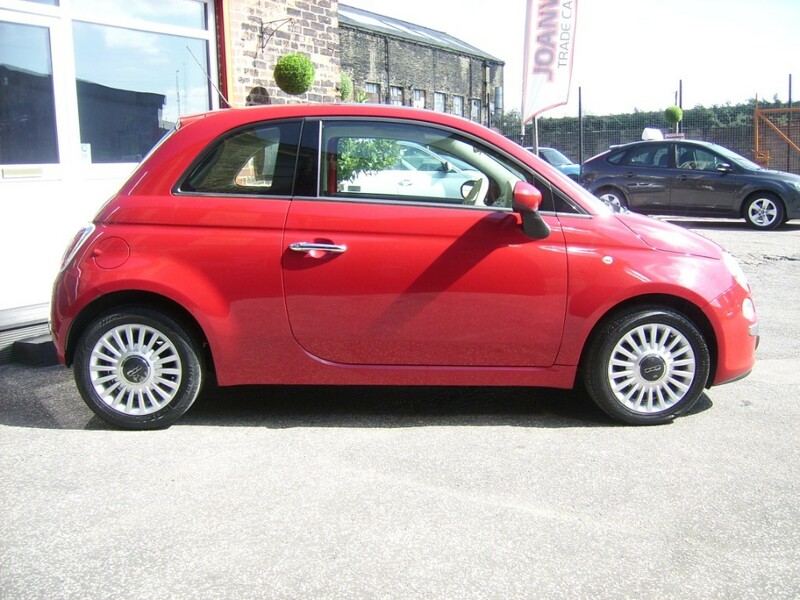 Just sitting on the forecourt at Joan West Car Sales in Brighouse near Huddersfield is this pretty, used Fiat 500 Lounge in sporty Red. 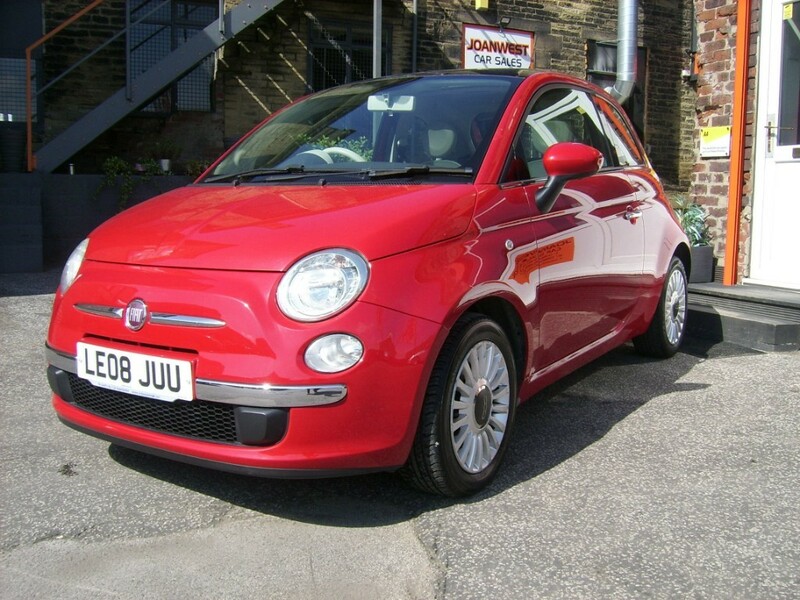 Stylish good looks and great specification are standard on this Italian superstar. 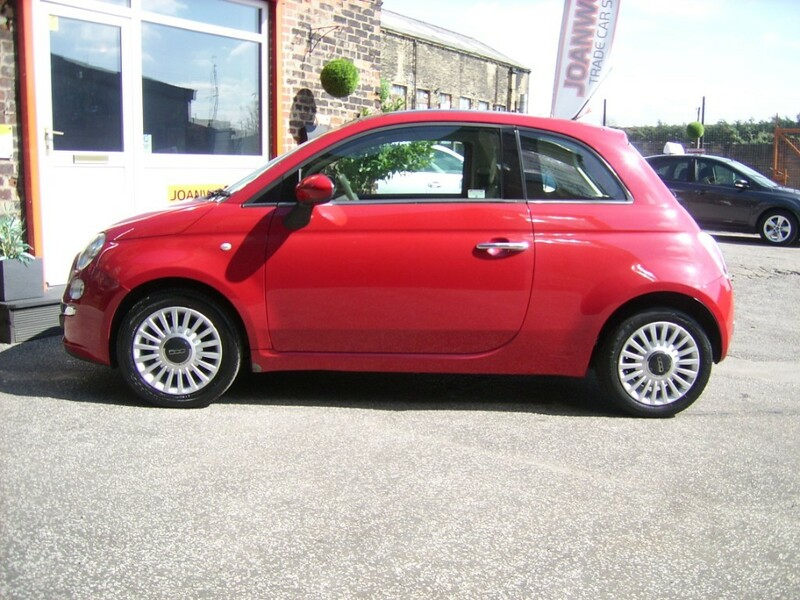 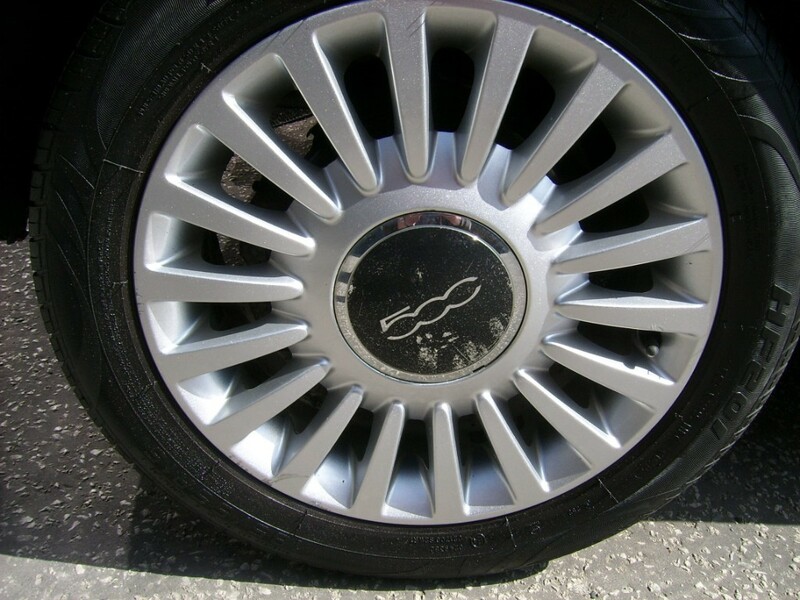 Will come with a full clean Mot for the lucky new owner along with six months premium warranty and it also benefits from twelve months breakdown assistance from the AA. 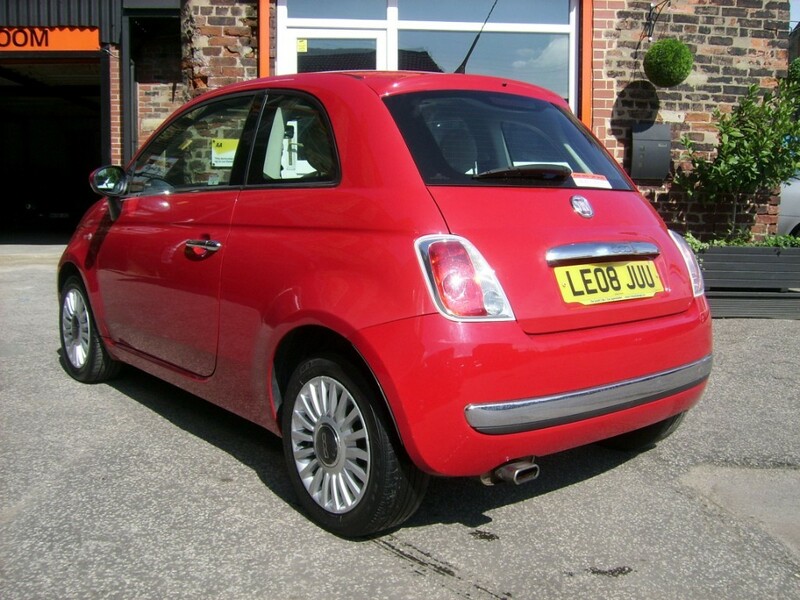 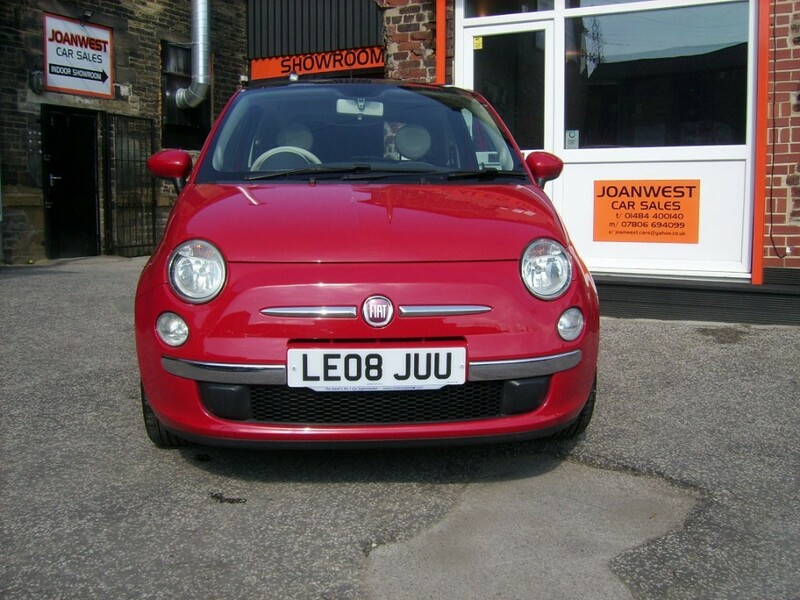 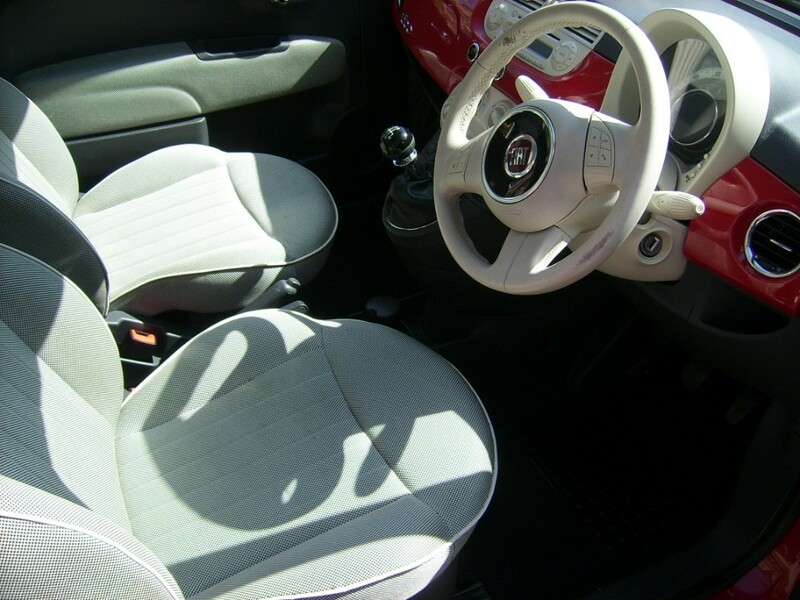 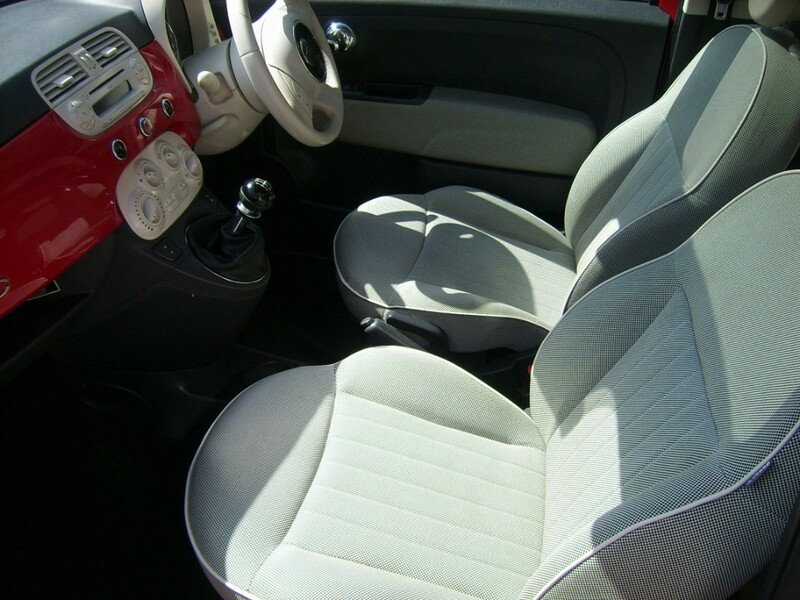 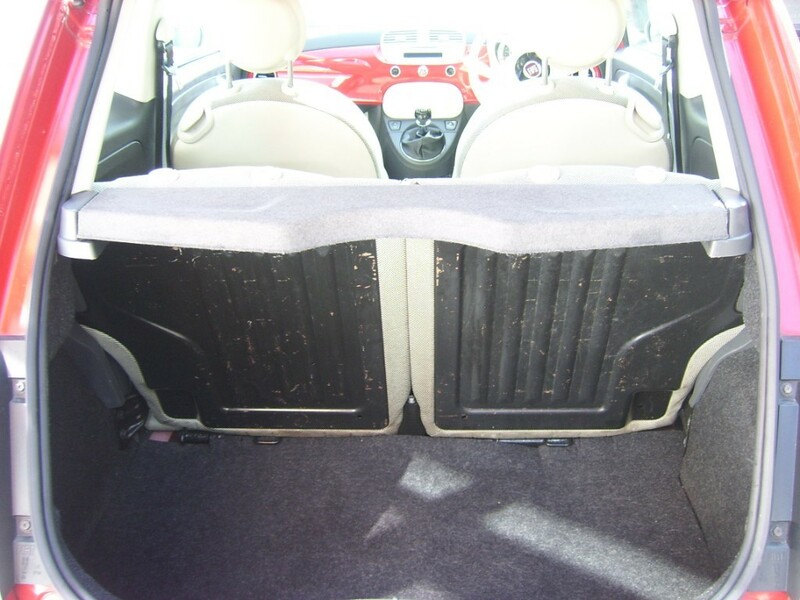 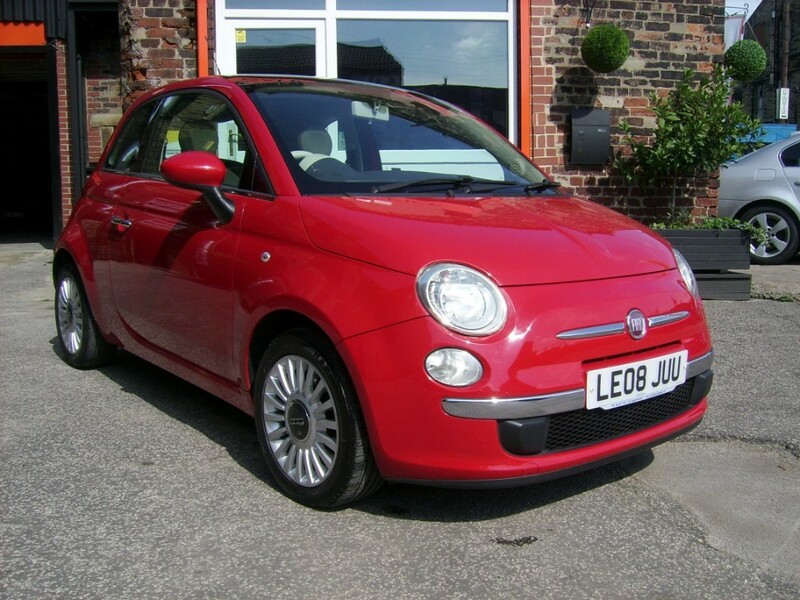 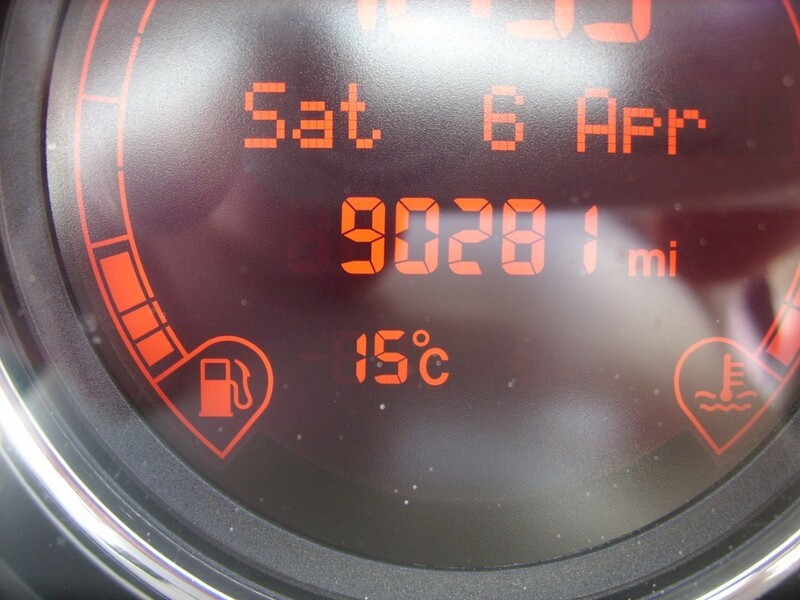 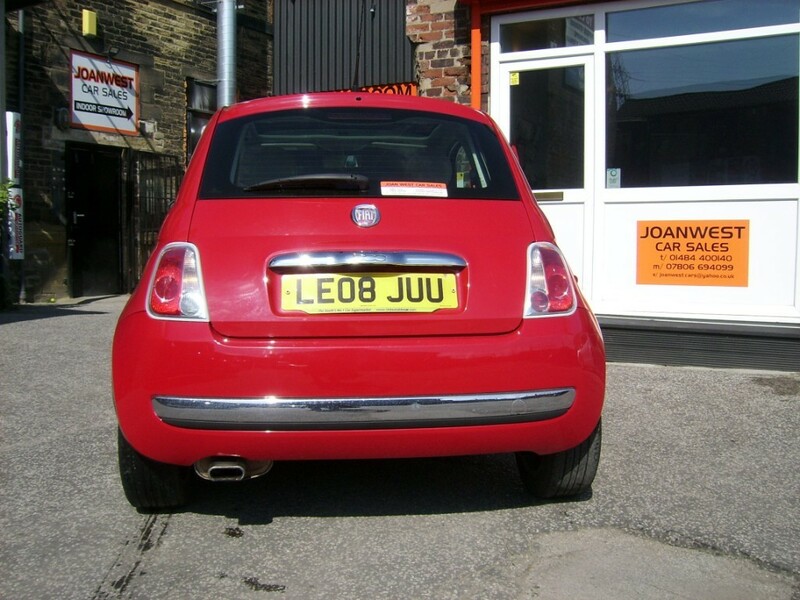 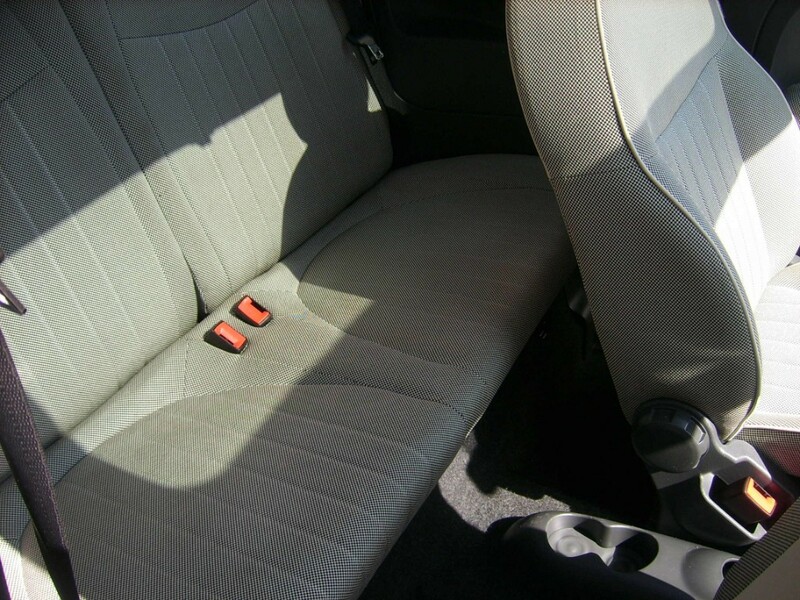 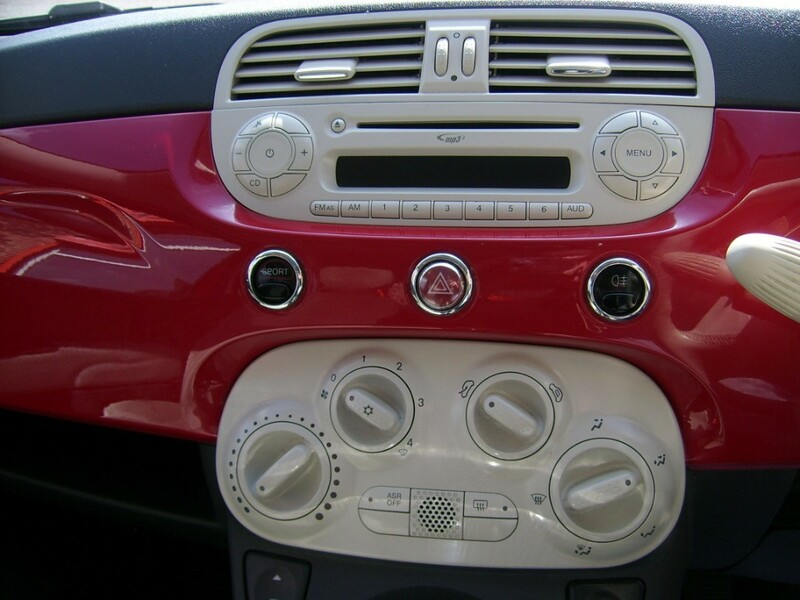 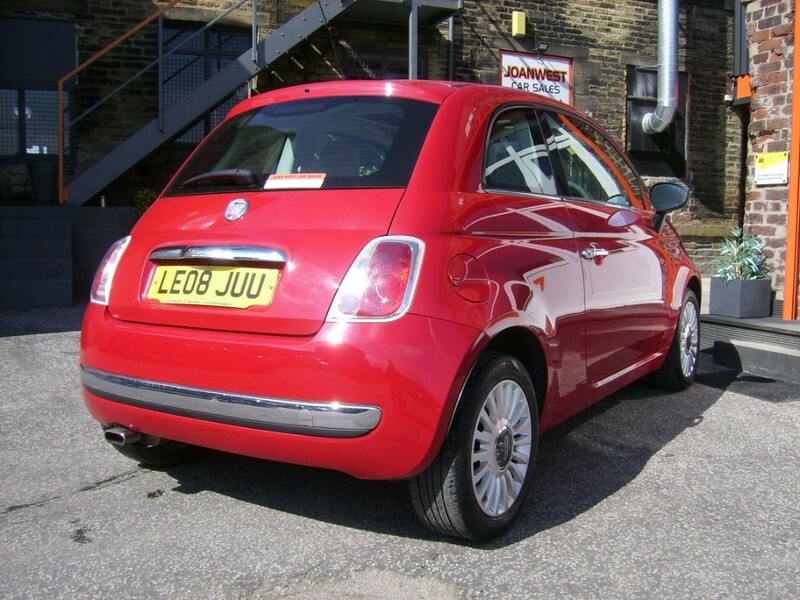 Come to Joan West Car Sales in Brighouse near Huddersfield to take this used Fiat 500 Lounge for a test drive.